Hamish Ogston CBE | Hamish Ogston Entrepreneur and Philanthropist "
Contributed £2 million in 2008. 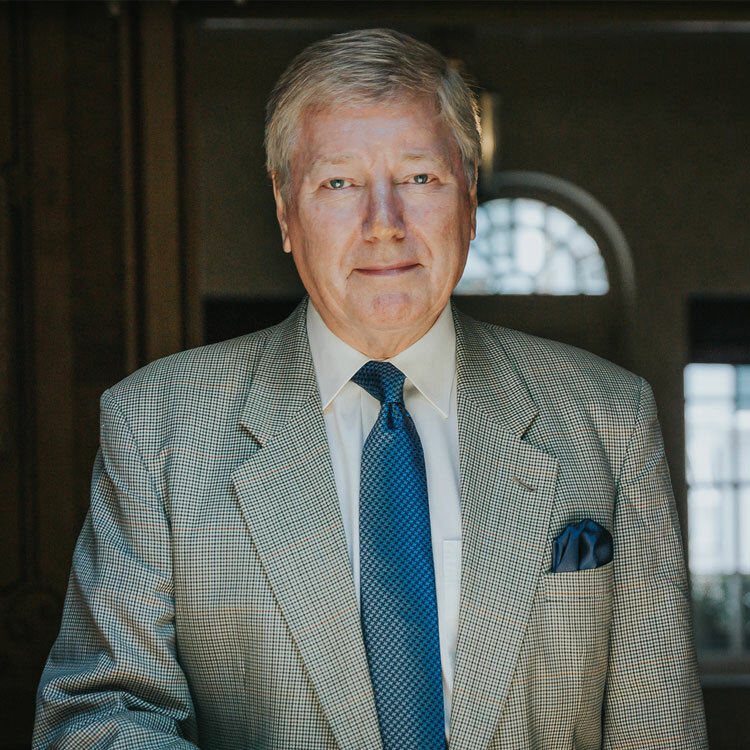 Hamish Ogston CBE is an entrepreneur who co-founded a number of businesses, including Europe’s first retail loyalty reward scheme, an incentive & motivational award programme, a museum operating company, a tour operator & event management company and an international marketing services company. He is an active philanthropist, supporting a range of initiatives related to health, heritage and music in and outside of the UK. Hamish was awarded his CBE in 2011 for services to business and the community in York. Restoration of the Great East Window at York Minster. Philanthropy has long been an important part of Hamish’s life: over the past decade, Hamish has donated over £8.5 million and pledged an additional £2 million. Future philanthropic activity is being conducted by the Hamish Ogston Foundation. During his youth Hamish was inspired by the cathedral at Salisbury, where he was a chorister, and he is now a generous donor to the restoration of church buildings. Hamish donated a six-figure sum in 2010 to restore the Hynish Centre on the Isle of Tiree, which forms part of the Inner Hebrides. 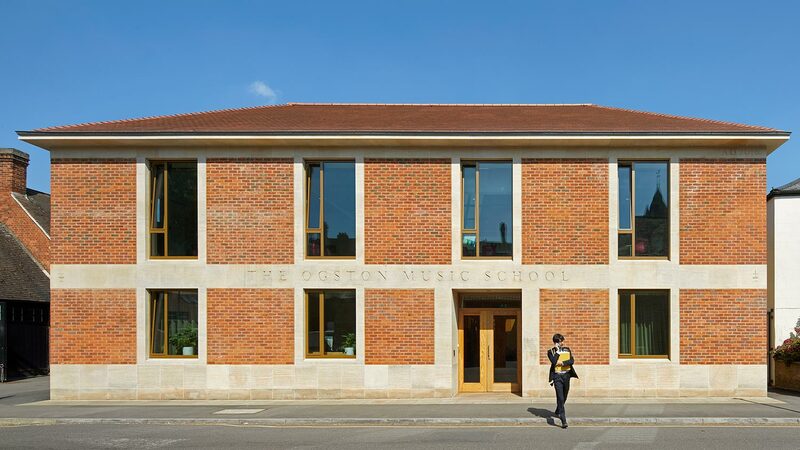 The Centre now provides a unique opportunity for disadvantaged young people to acquire new skills and experiences. In 2011 he pledged NZ$4M to help rebuild Christchurch Cathedral, New Zealand following the earthquake. He has also supported the restoration of the Great East Window at York Minster, funding of research into the redevelopment of York Central, and the Georgian Theatre Royal in Richmond, of which he is Vice-President. In addition to helping preserve such vital parts of our heritage for future generations, Hamish’s donations have supported employment in traditional crafts. Hamish has also been a strong supporter of the organs that provide the soundtrack to the memories of churches and cathedrals. 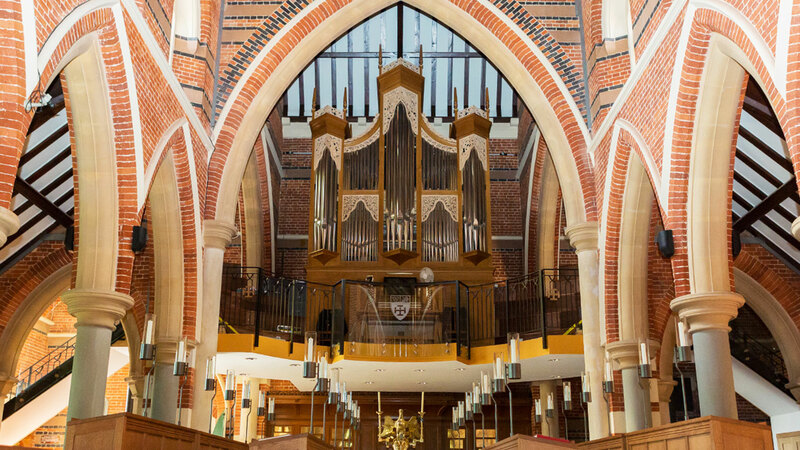 In 2009 he funded the construction of Cranleigh School‘s new organ, a project undertaken by the renowned organ maker Mander Organs. In 2017, Hamish made a donation to Liverpool Cathedral for refurbishment of its prized Grand Organ, the largest in the UK. In addition to organ music, Hamish has more broadly supported the development of musical talent. Recently this has resulted in the sponsorship of Kazakh concert pianist Dina Duisen. 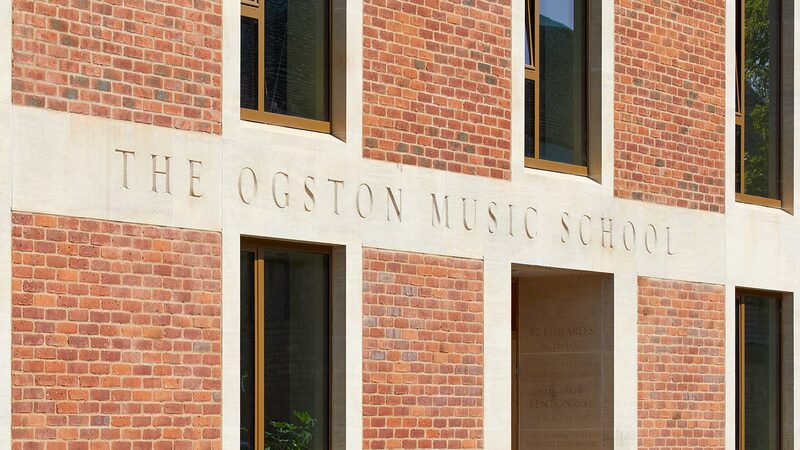 And at St. Edward’s School, Oxford, where Hamish had previously donated to the development of a new life sciences building – now called the Ogston Building – he provided funding for a new music building; click here to watch its transformation of musical life at the school. In 2013 Hamish played a part in the rejuvenation of Rangoon General Hospital. At the behest of the Burmese leader of the opposition, Aung San Suu Kyi, Hamish held discussions with seven British university medical schools, to find one that would be prepared to rebuild the Hospital’s healthcare system and provide a degree course for the brightest Burmese medical students. The leading candidate was University College London Medical School, who submitted an outline proposal to Aung San Suu Kyi in her role as head of the hospital rejuvenation committee. Hamish Ogston has had an extensive business career spanning four decades and six start-ups. He is a serial entrepreneur, who has always pursued his vision with determination and persistence. View Hamish’s profile on LinkedIn for more details. In 1980 Ogston founded Card Protection Plan Ltd., which successfully grew into what became the CPP Group. The defining success of Hamish’s career to date, the business was floated on the London Stock Exchange in 2010 and reached a valuation of more than £530m. The success of this business was hard won and a result of Hamish’s determination – it took 13 years to make a positive return on invested capital. CPP grew into a company operating in 16 countries with over twelve million customers, 200 business partners and 2,200 employees. Hamish has been a co-founder of a number of other innovative business ventures, including Countdown, one of the first retail loyalty rewards schemes which was founded in 1970, and the Guinness World Records Museum, which opened in the London Trocadero in 1979. 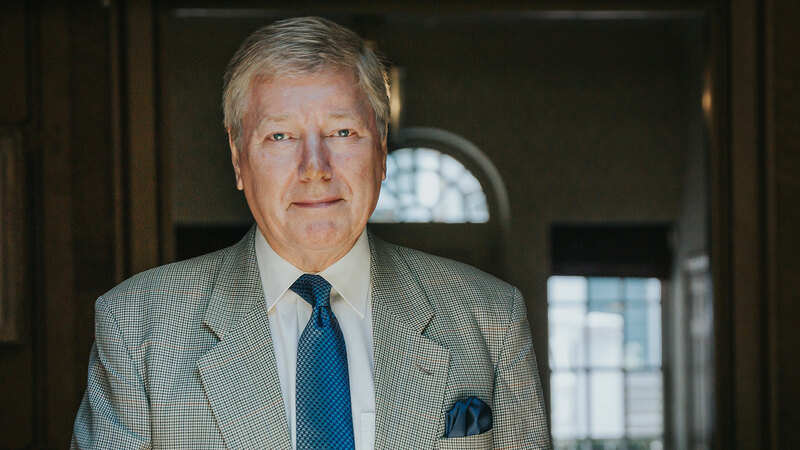 In addition, he launched Sportsworld Group plc, a specialist hospitality, travel and event services company responsible for delivering sporting and cultural occasions such as the Olympic Games and Football World Cups. The Ogston Deemsters at a celebratory evensong on 7th July 2014. Beyond business, philanthropy and the arts, Hamish pursues an eclectic range of interests, including vintage cars and hot air ballooning. Hamish is the proud owner of the only remaining Ogston Deemsters, which he actively maintains and races. These cars were produced by the Ogston Motor Company between 1912 and 1924 and only hundreds were made. 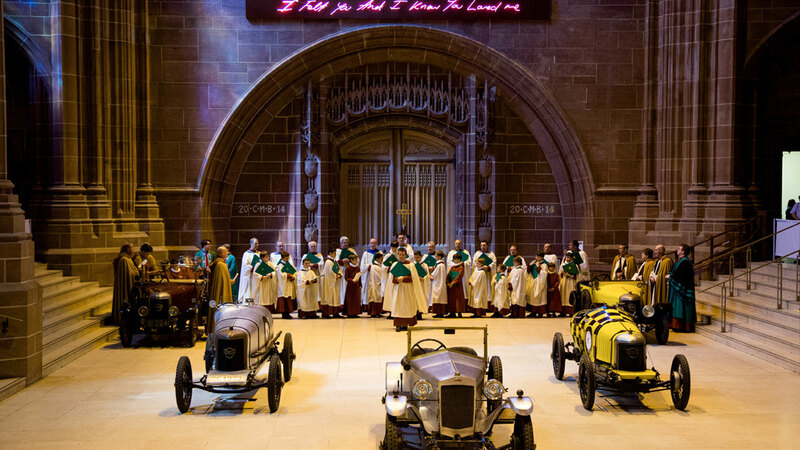 The cars made an appearance at Liverpool Cathedral in 2014, where they were a centrepiece of a special service to commemorate the 90th anniversary of the consecration of the cathedral. The Deemsters often appear along with Hamish’s hot air balloon and while the opportunity to fly does not come around often, he enjoys the occasion. "This is a catastrophe and all European cathedrals, Catholic and Protestant will want to reach out to the people of Paris and the Church in France." Supporting Health, Heritage and Music in the UK and abroad. © Hamish Ogston 2018. All rights reserved.